Discover the joy of music in seconds, learn to play in minutes and enjoy for a lifetime. pBuzz is a brand-new instrument especially designed for small hands. It's the perfect introduction to brass playing for young children. Fun way to introduce your children to music. Fun way to play easily with songs. 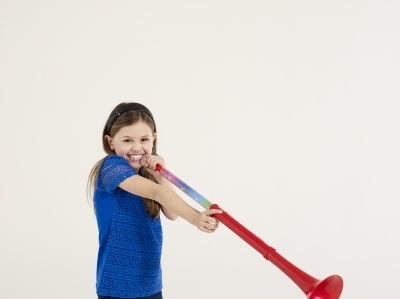 Great starter toy to learn an instrument or to get kids excited about music.